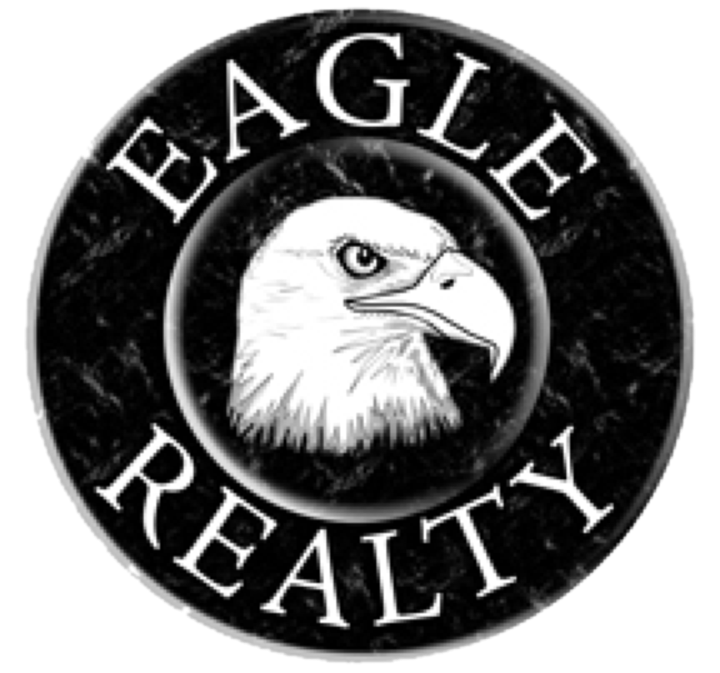 Continuing in our #blog series for realtors, this 4 part series has been breaking down our word of the year (#2019) at Eagle Realty, “More”. We declared this to be a year of MORE and are striving to do more in 4 arenas of our life and business. We want to create more content, have more growth, seek more opportunities, and practice more patience. If you go back to the last 2 blog posts you will read about how more content and more growth is shaping our year already. When you have a mentality of “more” you set the tone that you never really arrive. There is no finish line, and there is always room to improve and be better, both at business and as individuals. And if you follow that line of thinking, then you realize that you need to enjoy the process. Love the journey. Basically, have a passion for your career and life that allows you to continue to strive everyday for impact and legacy in whatever you are doing. 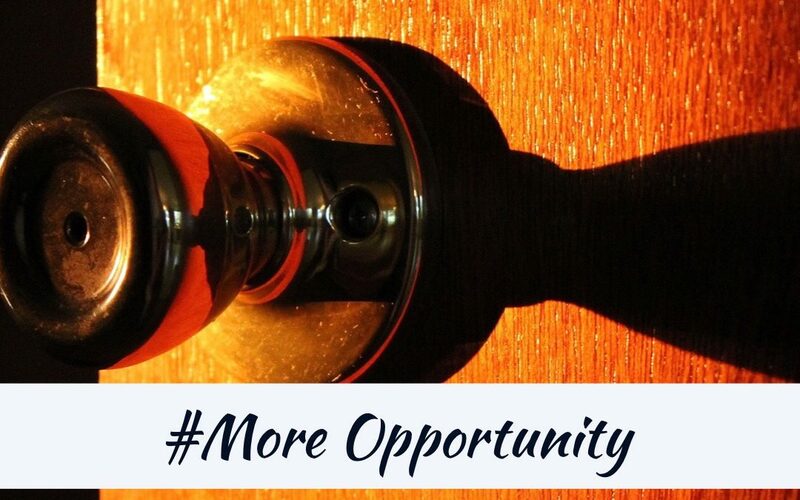 The sub-topic today in our “more” series is about opportunity. One thing I learned over the years in business is not only learning how to diversify myself and my investments, but to always be on the look out for opportunities. That could come in the shape of a property or real estate investment, a new partnership in a business, a collaborative content idea, any opportunity to help or impact people, and more. By my own nature, i tend to want to do a lot and have my hands in different things that i believe i can impact for the better. If i can help someone succeed or grow, i see that as an opportunity i need to take a look at. I don’t like boxing myself in to just one thing, or to put all my eggs in one basket so to speak. I know if i want to live a life of impact and have the opportunity to create a legacy, then i need to increase my reach to connect and help more people and not just stay in a micro-area of my own world. That being said, the biggest lesson I have learned when it comes to opportunity is a simple one; keep your eyes open. And not only your eyes, but your ears and mind too. Basically, don’t close off or narrow your mind. It is too easy for many of us to put our heads down and forget about the world (and people) around us. I know first hand because i can easily get zoned in on my work, my life, my family, etc. But we have to pay attention if we want more opportunity. We have to be seeking, or at least be aware of things that pass by us each day. I lean towards seeing what opportunities come my way, but that doesn’t mean i haven’t sought out ones as well. But whether you are seeking or looking, the goal is to keep the yes open for new things that you could be a part of. Some opportunities are big and some are small, but all of them can have impact whether on 1 person or 1,000…your goal shouldn’t be judge if it’s worth it, your goal is to seize the opportunities that present themselves as a positive impact no matter the size.